"Driving under the influence" or "driving while intoxicated" is obviously a very irresponsible thing to do. Not only does it endanger your life, but it also endangers the lives of other road users. If you are convicted for this offense, you can be sure that it will have a significant impact on your auto insurance. It is advisable that you inform your insurance provider of the charge as soon as possible, so as to avoid further complications in future. One of the results you can expect is the immediate cancellation of your insurance policy by your insurance provider. Some insurance companies might do this because it is not their policy to cover high-risk drivers. Others may cancel the policy if you fail to notify them of the charge soon enough. In case of a cancellation, you will have to look for another company since it is illegal to drive without insurance. 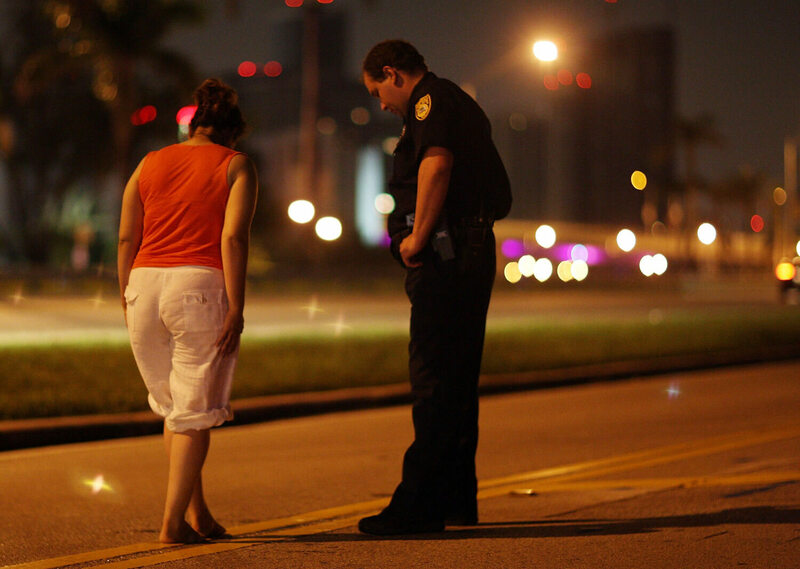 If you are having trouble getting insurance companies to cover you after a DUI, look for non-standard auto insurance. This type of insurance covers the so called high-risk drivers and is usually more expensive. If your insurance provider does not cancel your policy, then you can expect them to raise your premiums. Since a driver who has been convicted of a DUI/DWI is considered more likely to get into an accident, the higher premiums are meant to cover that risk. The rates increase by a different margin depending on your State. In some States such as Colorado and Idaho, the rates will go up by less than 30% of the original rate. In other States however, the rates can double, triple and in some cases even quadruple. Other than your State, there are other factors that will affect your auto insurance after a DUI. For one, teenage drivers will suffer the highest increase in their premiums after a DUI/DWI, more than any other age group. Two, someone with multiple DUIs in the recent past will be charged higher premiums than a first-time offender. The period of time you will have to pay the higher premiums again depends on your State. In some States, you will get back to your normal premiums after three years of incident-free driving. For most States, the high-premium period lasts for five years. In some States the rules are so strict that the charge will remain on your policy for up to ten years. Taking safe driving classes and remaining incident free will go a long way in helping you get back to normal rates. In most cases after you are convicted of a DUI/DWI, your driving license will be suspended. Some State laws then require you to obtain SR22 coverage before your licensed can be reinstated. The SR22 coverage is not a type of insurance, but rather a form issued by an auto insurance company to your State’s DMV to prove that you have insurance. You are supposed to ask for the certificate only if it is required by your State’s DMV. Since not all insurance companies can issue the form, ensure the insurer you choose after a DUI has that capability. Other than the cost of the insurance policy, most insurance companies will also charge you a $15-$25 filing fee for the SR22 form. Copyright 2019 GeneralCarInsurances.com All Rights Reserved.